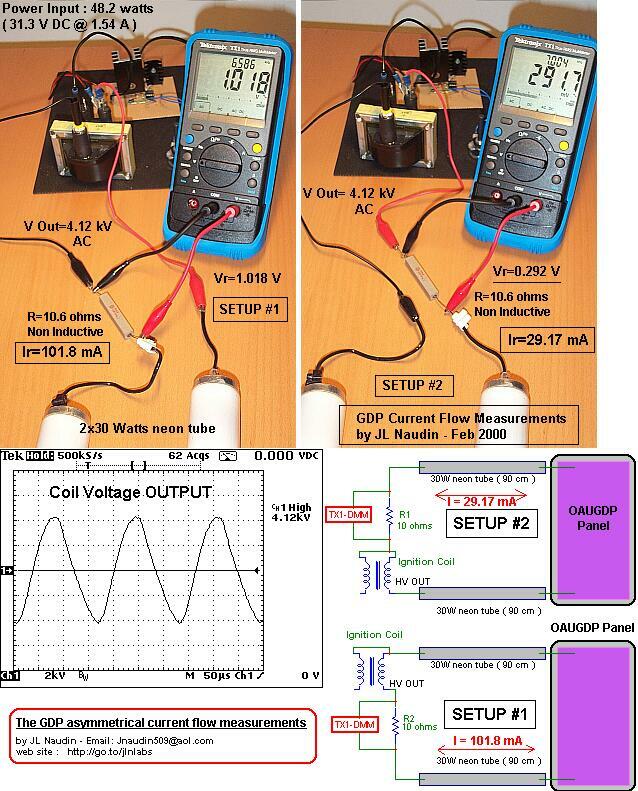 If 6 Leds ( sets in parallel ) are connected in series with the GDP Panels, their brightness is maximum, this proof that a real current flows ( 33mA is required for lighting one led ). An interesting measurement : The current flow is NOT equal in each branch of the GDP wire. 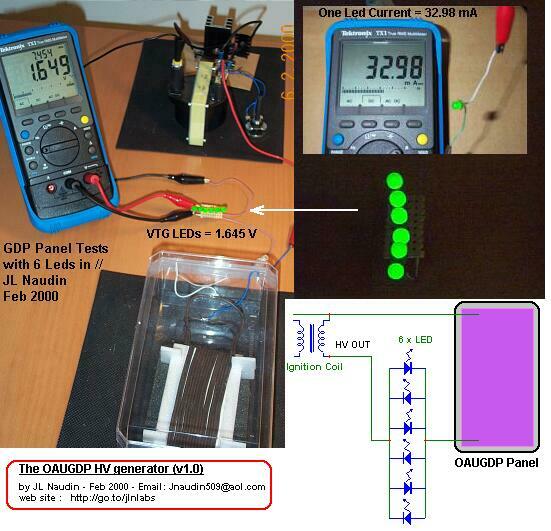 - The upper left scope picture shows the Voltage and the Current curves measured at the GDP output. The Voltage is set at 2kV/div ( in inverted mode ( see the "downward arrow" on the right side of "Ch1", the current is set at 50mA/div ( the current has been measured on the R1 non inductive 10 ohms resistor, with a x10 probe, the scope input channel ratio has been set to 1000mV/A ), the time base used is 50us/div. The right side of the scope picture shows datas measured by the scope itself : on Ch1(Voltage) : freq=5.809 kHz at 4.04kV max and on Ch2(Current) : 92mA max. 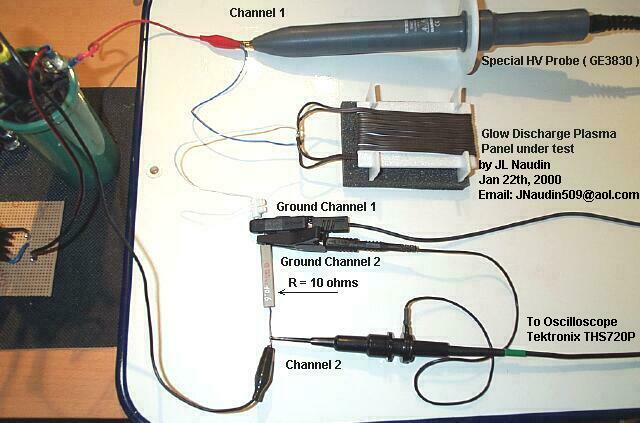 - The upper right scope picture, shows the same channels ( Voltage/current in the XY Mode "Lissajous method" ). 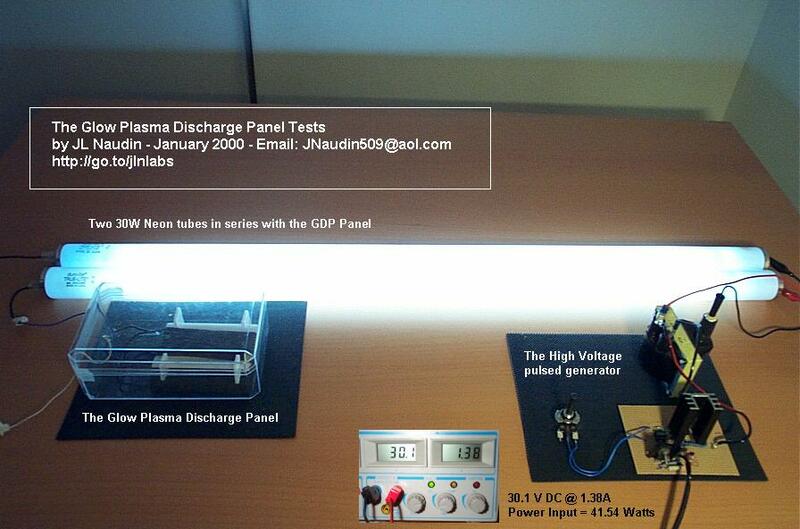 This is better for measuring the Phase shifting between voltage and current. For the measurements, I have used a Tektronix oscilloscope THS720P, this is an independently floating and isolated channels scope and it has full floating measurement capability. The THS720P is used completly ungrounded and runs on its own internal batteries. 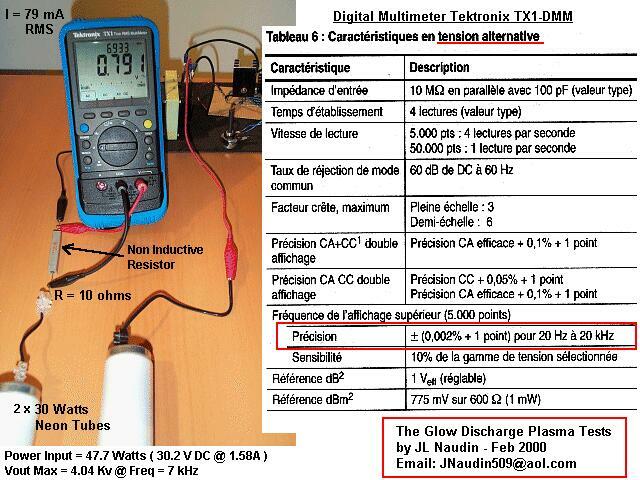 The direct output current from the GDP driver has been also checked with a digital multimeter ( Tektronix TX1 ) with High frequency measurements capabilities on AC voltage ( accuracy 0.002% at 20 kHz (see the specifications sheet below) ). The working frequency was 7 kHz, so this was in the working range of the TX-DMM. 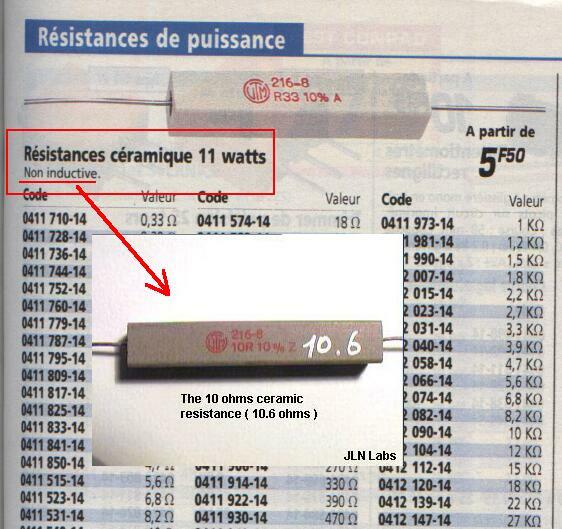 The voltage measured current was 0.791 Volt accross a 10 ohms ceramic ( non inductive ) resistor, this gives a current of 79 mA RMS. 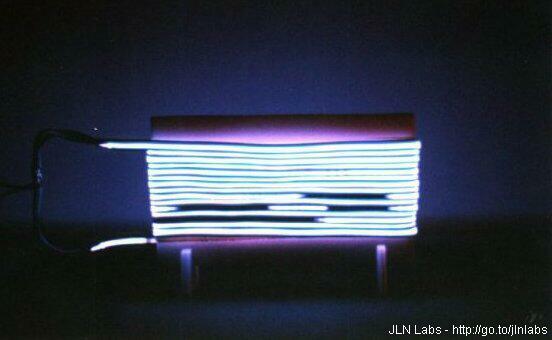 So, this confirms the previous oscilloscope measurements. 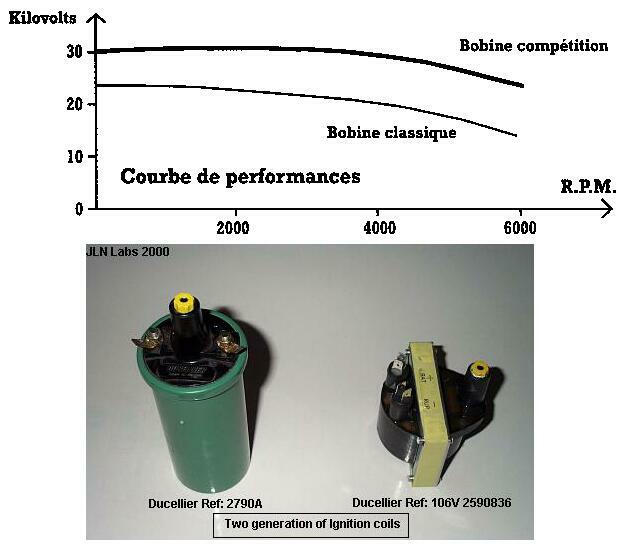 The Voltage and the Current at the Coil Input has been also measured, the duty cycle is 50%.